DOLLHOUSE! Cute as a button open floor plan with an amazing large yard on a cul de sac. Don't miss out! 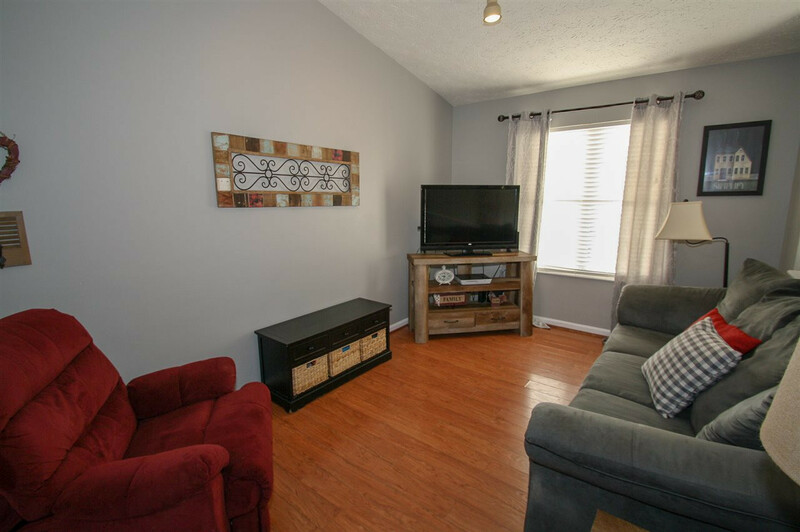 Cathedral ceilings are with handsome laminate floor which are immediately welcoming! FALL IN LOVE w/the huge master bedroom with walk in closet. 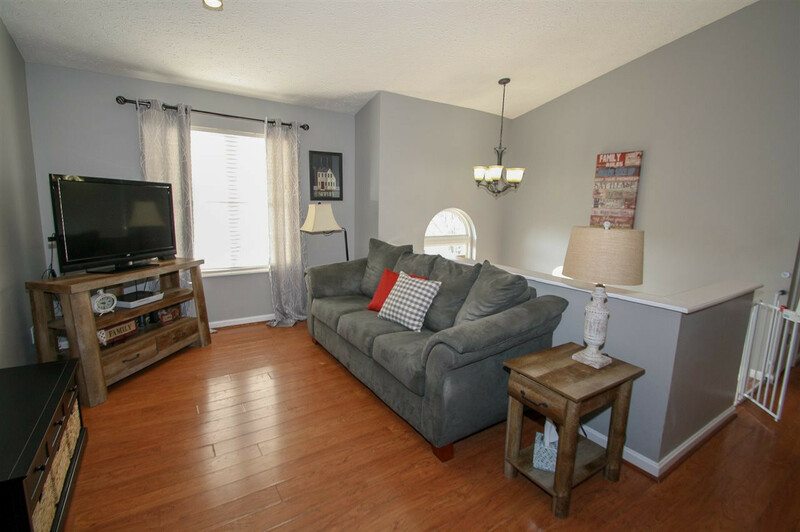 Great history of maintenance - buy with confidence in the LONG list of updates - roof, siding & gutters (2015), HVAC (2013), new garage door(2019), fresh paint(2019), fully equipped kitchen. 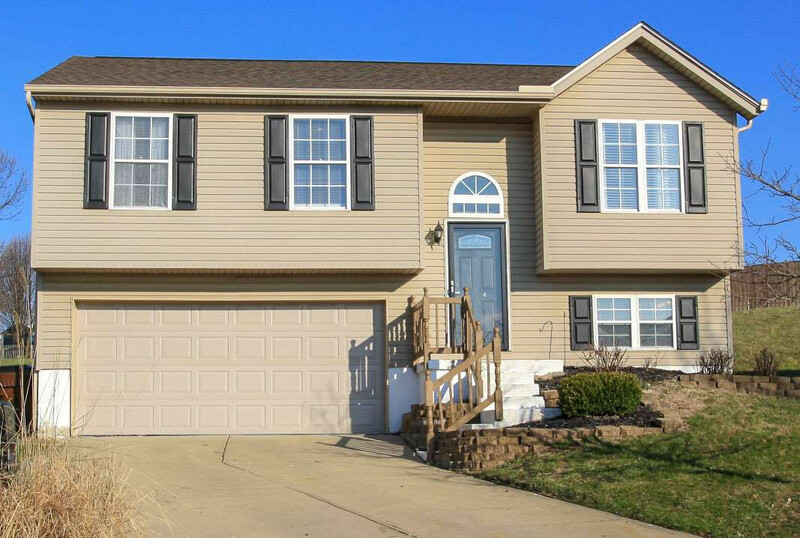 Home warranty included, PLUS lowest tax rate in all of NKY!